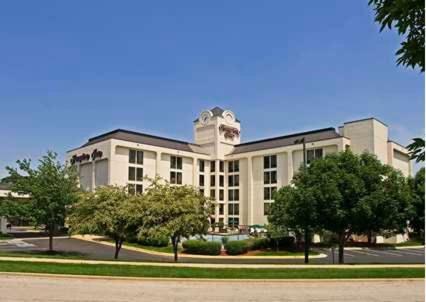 Just a short drive from the excitement of Kansas City and near a variety of attractions, this hotel in Overland Park, Kansas offers guestrooms with contemporary amenities and friendly services. 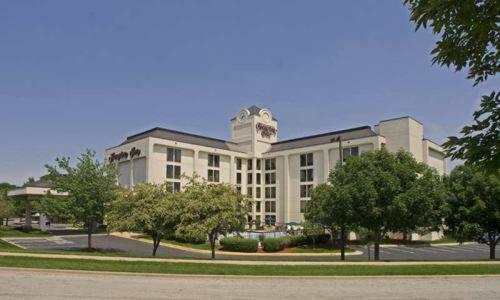 Hampton Inn Overland Park is only minutes from the Deer Creek Golf Club and the Overland Park Botanical Gardens. 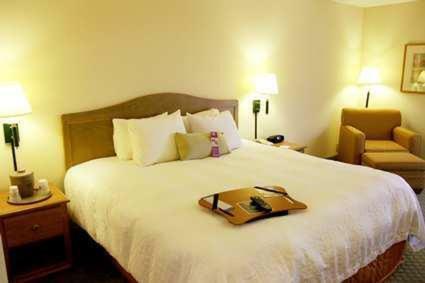 Guests can browse the contemporary art collection at the nearby Nerman Museum. 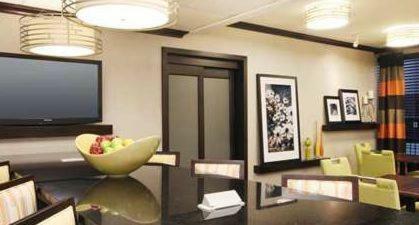 Corporate offices such as Sprint, Black and Veatch, and the Yellow Roadway Corporation are just a short drive away. 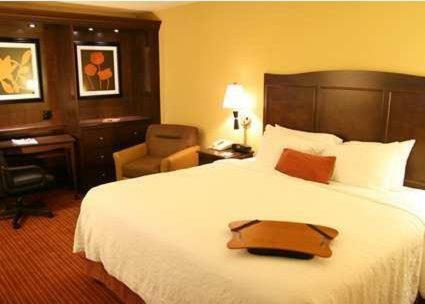 The guestrooms at the Overland Park Hampton Inn feature amenities such as high-speed internet access and 27-inch (69 cm) TVs with cable. 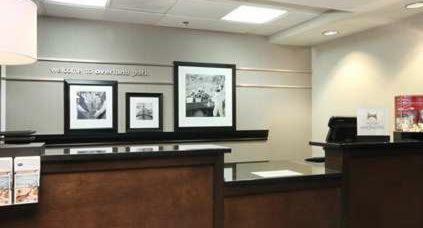 After a free breakfast, guests can work in the business centre, which offers photocopy and fax services. 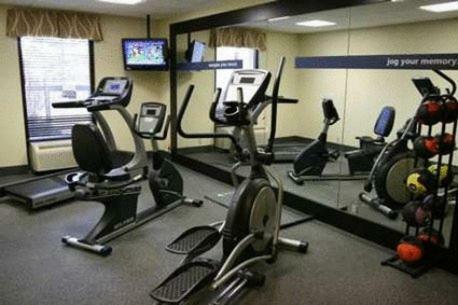 In the evening, guests can relax with a swim in the outdoor pool or work out in the fitness room. 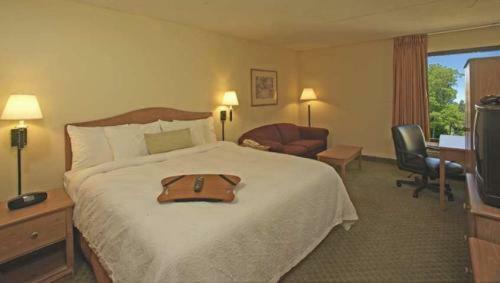 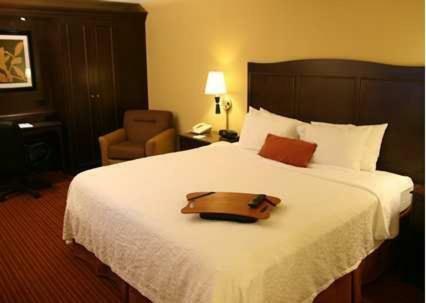 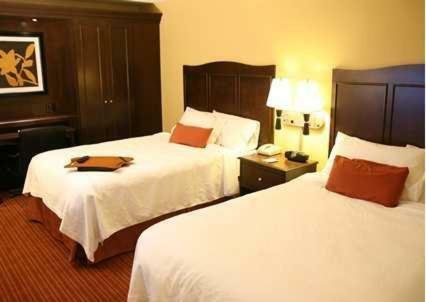 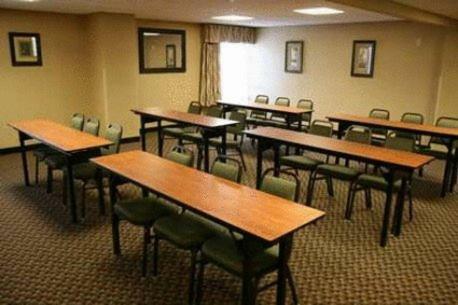 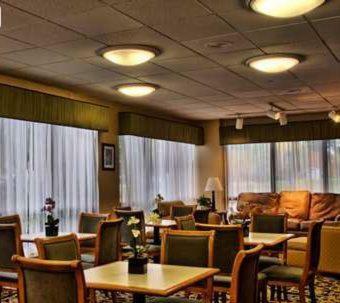 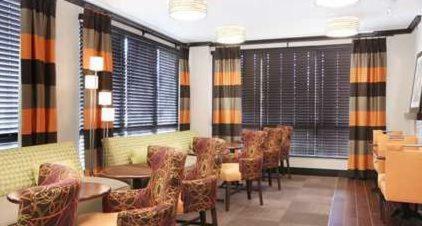 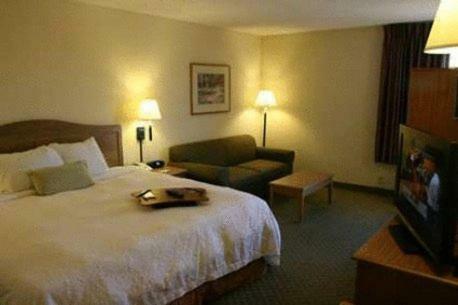 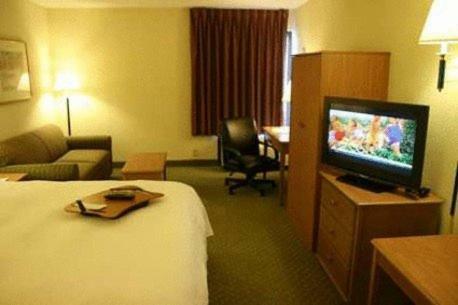 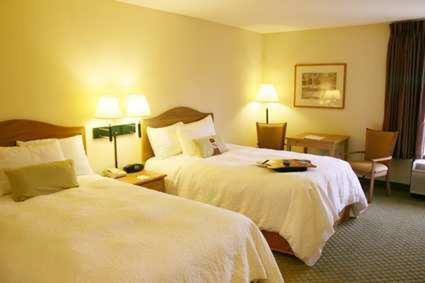 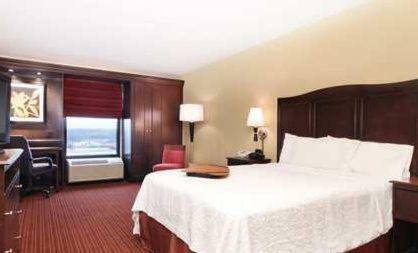 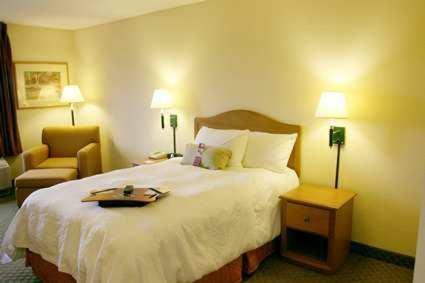 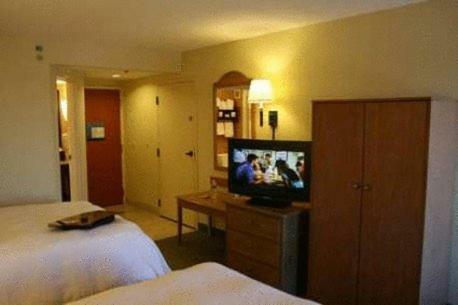 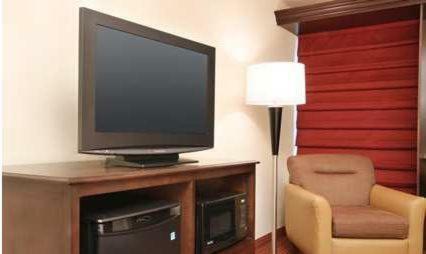 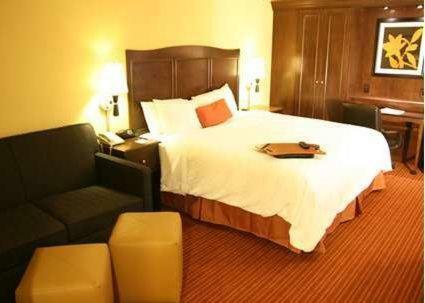 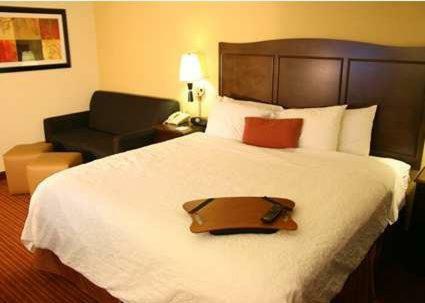 the hotel Hampton Inn Overland Park so we can give you detailed rates for the rooms in the desired period.